Emergency plumbing for pubs and coffee shops: Pubs like The Telegraph, coffee shops like Artisan have made a great name in the service industry. At London Gas Plumbers, we are happy about it. But to increase the bottom line profits, these outlets need to bring more customers. At London Gas Plumbers, we feel the best way to attract the customer is by making the sinks clean. Sink cleaning for commercials: The hygiene of sinks plays a vital role in impressing the customers. People are sensitive about the wellness, and if they find unhygienic sinks, they turn their face off leading to falling in footfalls. We London Gas Plumbers have concerns about this and want the authorities to take our sink cleaning service. Unblock toilets and bathrooms: Other than this, we have concerns about your blocks in the toilets, bathroom, and drains. At peak hours you need to ensure that there are no blocks. But it is during the peak hours blocks and flooding catch you unawares. Yes, you need emergency plumbing at this time. We have more than twenty-five years of experience in plumbing. Partner with us. If apartments have complaints about their heating installation, please inform us. Your installation may be old and needs servicing. Blocks in central heating can be removed by high jet pressure. Please call our emergency technicians. Residences do you require electric shower installations? If not call us. Offices, you also need to ensure your heating installation is effective to impress your workforce. This will help you retain your talent. For new boiler installations or service of radiators, please call our technicians. Big commercial spaces may face problems from roots blocking the drainages. 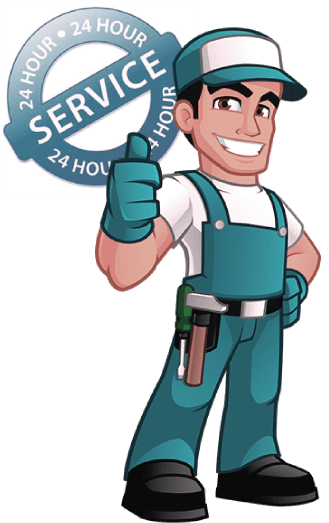 At London Gas Plumbers, we have helped many houses and offices in root removal. Remove obstacles in your drainages. Get rid of flooding.